I've been struggling with cycles, I always have fireflies in 4k and even going as far as 5000 samples, I'm using an HDRI and the denoiser won't help. I have been searching the whole web by now, I'm looking for answers so I would appreciate some help. Multiple importance is ON but dont help. Clamp options dont do the work properly. Browse other questions tagged cycles rendering materials or ask your own question. 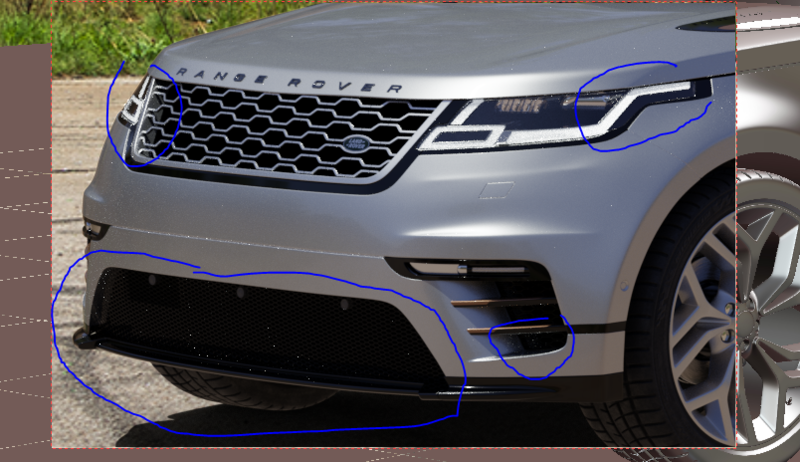 How to eliminate Cycles artifacts with many overlapping volumes? Will increasing samples reduce fireflies?